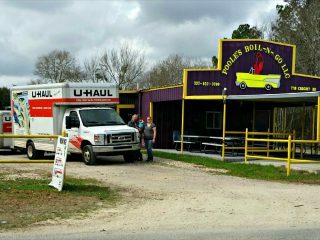 Since 1979, do-it-yourself customers in Abbeville, La., have been coming to Craig’s Auto Experts and U-Haul Dealership for their moving needs. 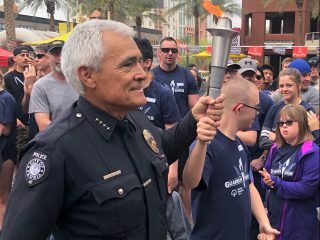 Now after four decades of serving his community, Craig Hebert is reflecting on his role and successes. Craig’s Auto Experts at 1708 Memorial Drive started as a detail shop with a mechanic service department. It has since expanded to a full-service auto shop. Hebert has a car wash and gas station, and goes above and beyond for his customers. 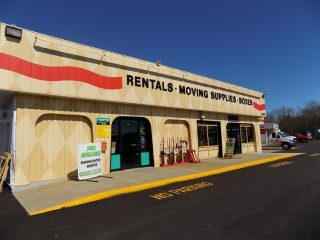 His shop offers U-Haul truck and trailer sharing, towing equipment, moving supplies and much more. 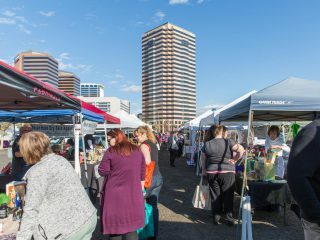 Normal business hours are 7 a.m.-4:30 p.m. Monday-Friday and 7:30 a.m.-11:30 a.m. Saturday. After-hours drop-off is available. 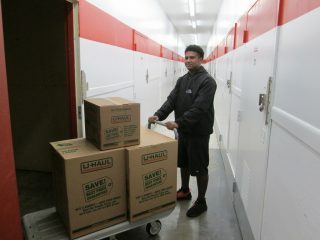 Reserve U-Haul products by calling (337) 898-1923. 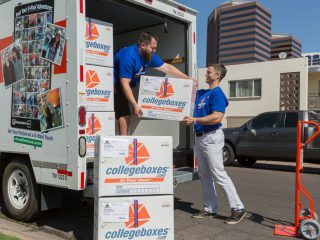 Hebert added that he doesn’t have much spare time between U-Haul and his primary business, but it’s not hard to work because he loves it so much. “I wish everyone could love their job like I do,” he noted. Todd Boudreaux is the U-Haul area field manager assigned to Craig’s Auto Experts. He has seen firsthand the work Hebert puts into his business. 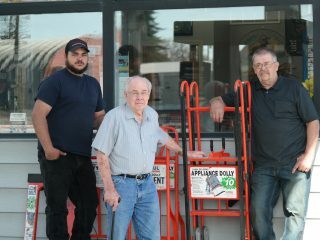 After 40 years of keeping Abbeville on the move, Craig’s Auto Experts is synonymous with U-Haul in his community. U-Haul Company of Northern Louisiana, based in Shreveport, services Craig’s Auto Experts. But the three-hour drive does nothing to stymie this longstanding partnership. 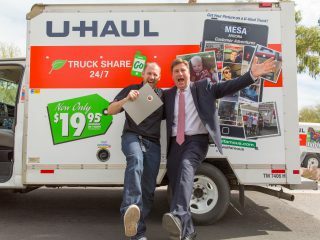 Interested in becoming a U-Haul neighborhood dealer and meeting your community’s moving needs? 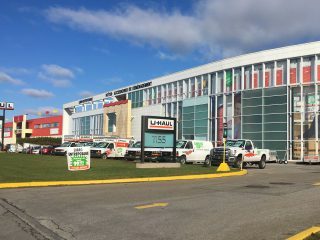 Visit uhaul.com/dealer to learn more.